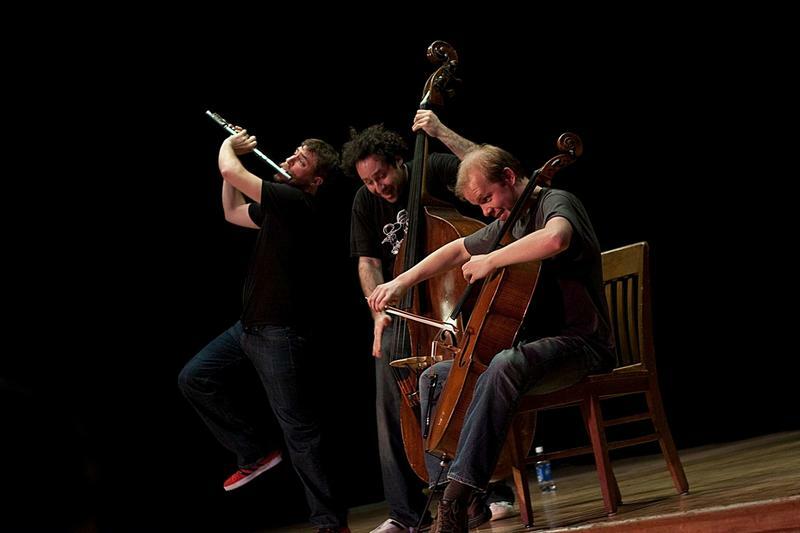 Afternoon Concert host Garrett McQueen speaks with Aram Demirjian and Project Trio about music education, growing audiences, and their performance with the Knoxville Symphony Orchestra. 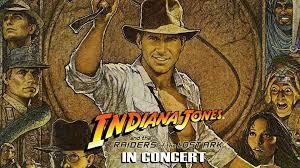 On Saturday, January 13th at 8pm, the Knoxville Symphony Orchestra will perform John Williams's score to the classic film, "Raiders of the Lost Ark" while the movie is shown on the big screen. Resident conductor, James Fellenbaum will lead the symphony in performing the epic score. 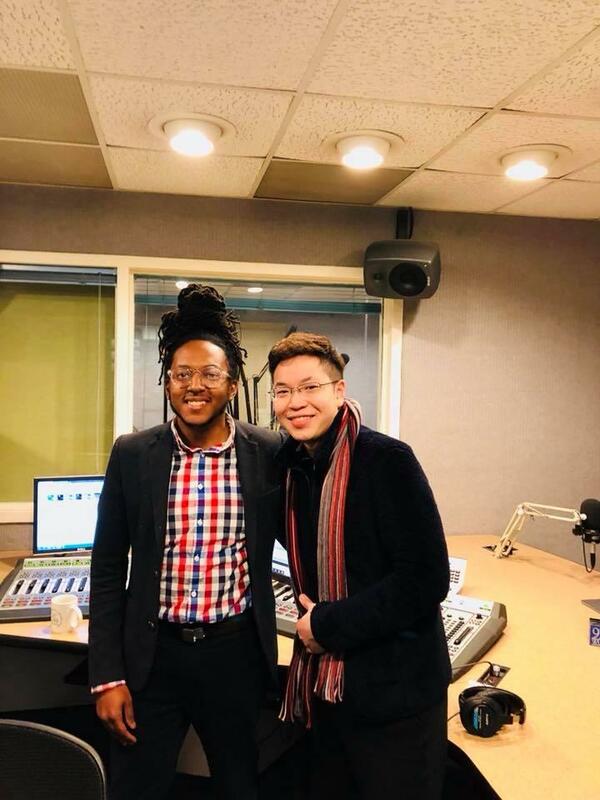 In this interview with Morning Concert host, Melony Dodson, Maestro Fellenbaum discusses how exactly this challenging feat will be achieved and also about John Williams's style in general. What makes his music so memorable? How does the soundtrack impact the film? 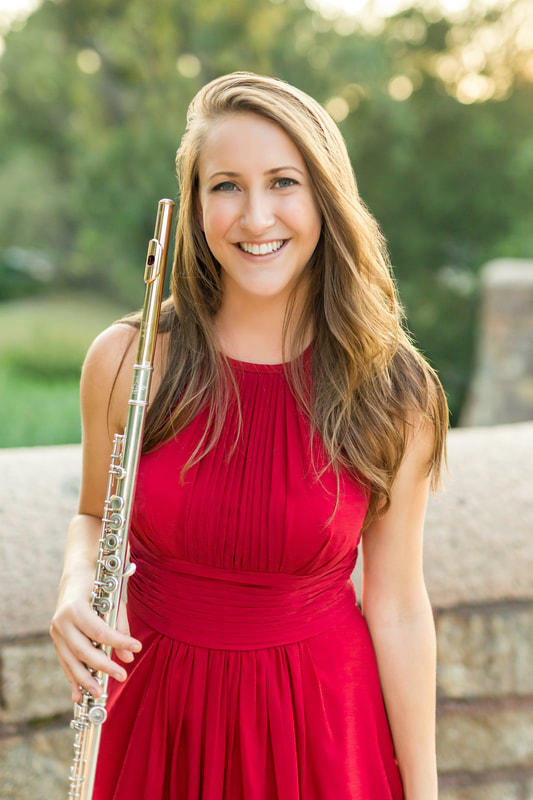 Principal Flute of the Knoxville Symphony Orchestra, Hannah Hammel, speaks with Garrett McQueen on the topics of chamber music, flute performance, and the importance chamber music has on the community of Knoxville. Knoxville Symphony Chamber Orchestra Presents "Frankenstein"